Don't you love that one sentence? Does that conjure up fond memories as a kid or even as an adult? What was you best snack cake memory? To me, snack cake has to have a really good, not overly sweet, but fairly sweet frosting. A frosting that just glides over the tongue, melts instantly in your mouth and never leaves an aftertaste. And I've been trying to get just the right pumpkin buttercream for a while now. Tried last year and got nothing. Adding pumpkin to frosting is tricky because the pumpkin is so moist. What did I finally use? Pumpkin butter from Trader Joe's! I'm still on that pumpkin butter kick. It's just so versatile in baking to use in just about everything. I have to brag here for a bit and tell you that this is the best buttercream I've ever made. This pumpkin buttercream will have you craving for it. having a second slice of this JUST to slice off the frosting and devour it. 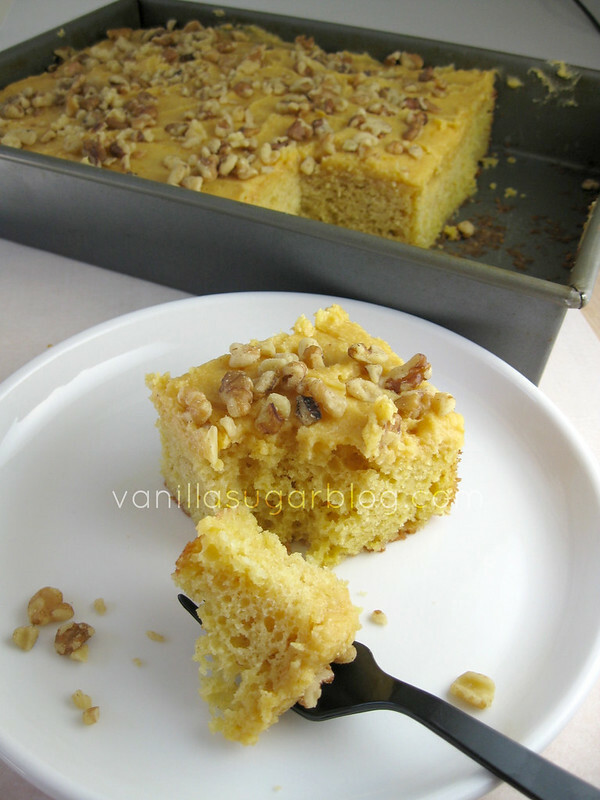 The cake is nice and buttery, has a nice light taste of pumpkin. 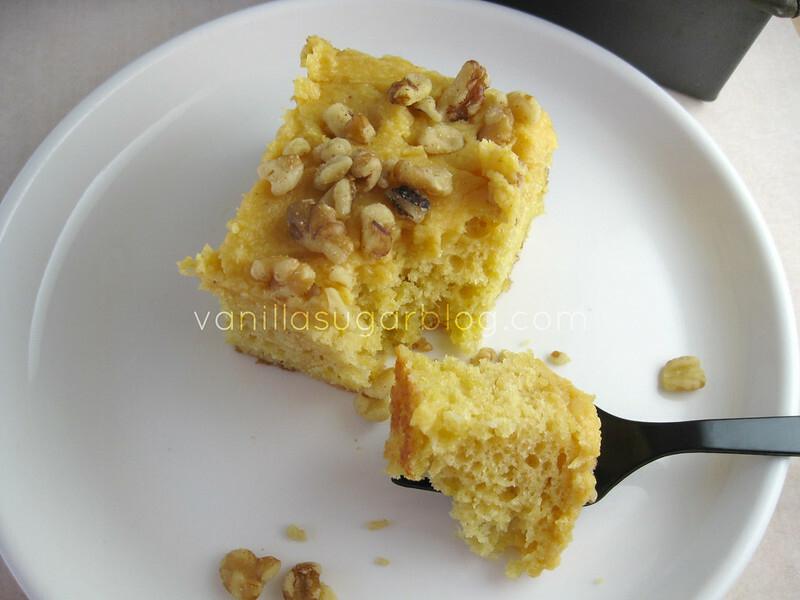 Trust me on this cake, you will love it, it will become one of your favorites too. Cake didn't even have a chance of seeing Day 2 of it's existence! Butter a 9 x 13 pan; line the bottom with parchment paper and/or grease up with butter. If you use parchment, make sure to butter that as well. Into a medium bowl, sift together the flours, baking powder, and salt; set aside. In the bowl of an electric mixer fitted with the paddle attachment, beat the butter and sugar until well combined, then add in the pumpkin butter. Add in the eggs, one at a time until all is well combined. Take your flour mixture and beat it in in 3 parts, alternating with three parts of the milk. So add in one third of flour mixture, mix, then add in one third of the milk and mix. Then repeat. I had a couple of lumps left in batter, so that’s ok. I hate to overbeat the batter. Bake about 22-28 minutes. It does bake up fast, so make sure to check at the 23 minute mark. Let this cake cool completely before frosting. 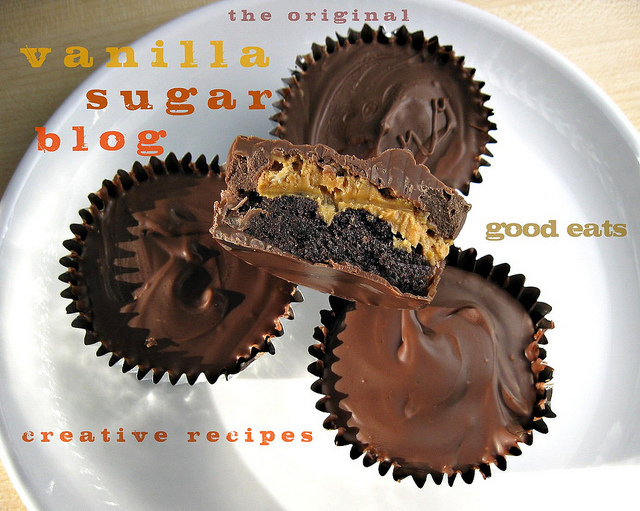 To make the frosting, using an electric mixer, mix all ingredients, adding in 1 tablespoon at a time the half & half. You may not need the 2 TB of half & half, so just add in 1 TB at a time. 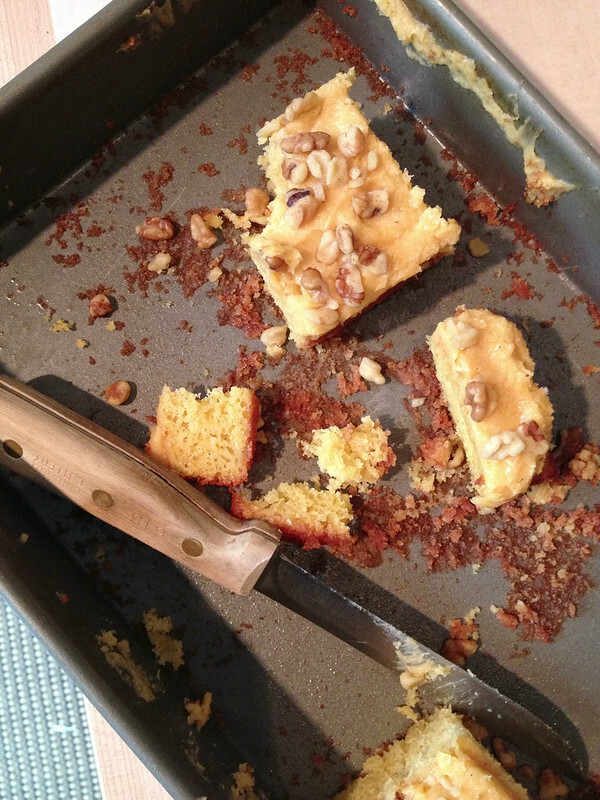 When cake is cooled, add on the frosting, then garnish with chopped walnuts or pecans. I have no idea how long this cake lasts as it was gone in one day in my house. But I bet it would do well for a couple days, if nice and covered. Pumpkin snack cakes are the best! Love the buttercream too! This is making me drool, there is nothing better than a great snack cake! You must be reading my mind because I was just trying to figure out how to make pumpkin frosting work. Man I love you. 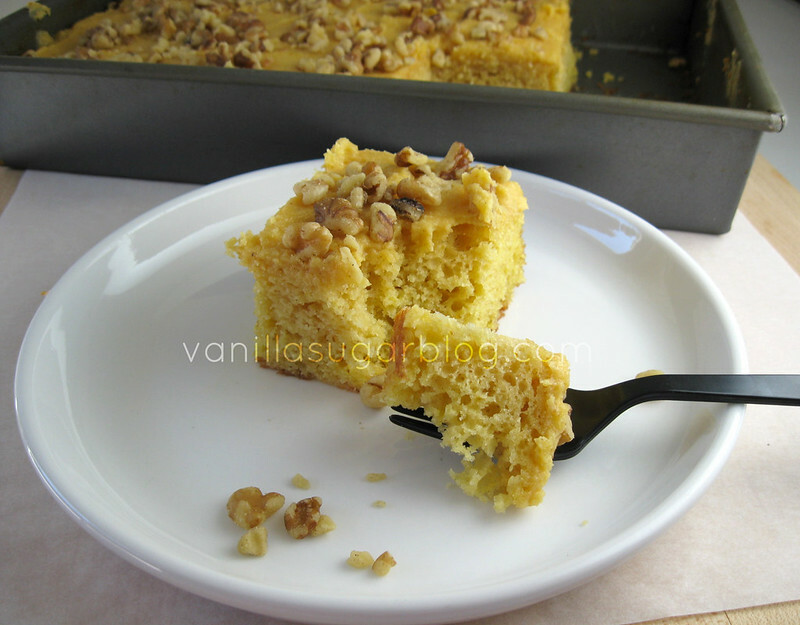 I'm loving all things pumpkin right now, so I'm going to need a piece of this snack cake! The pumpkin butter is a great idea for using in the frosting. I'm so making your cake!! I am loving all this pumpkin on pumpkin action! And that buttercream recipe, swoons - it's perfect! Oh my. Seriously, OH MY! I want this cake now. As in, RIGHT NOW!!! You never cease to make me drool. 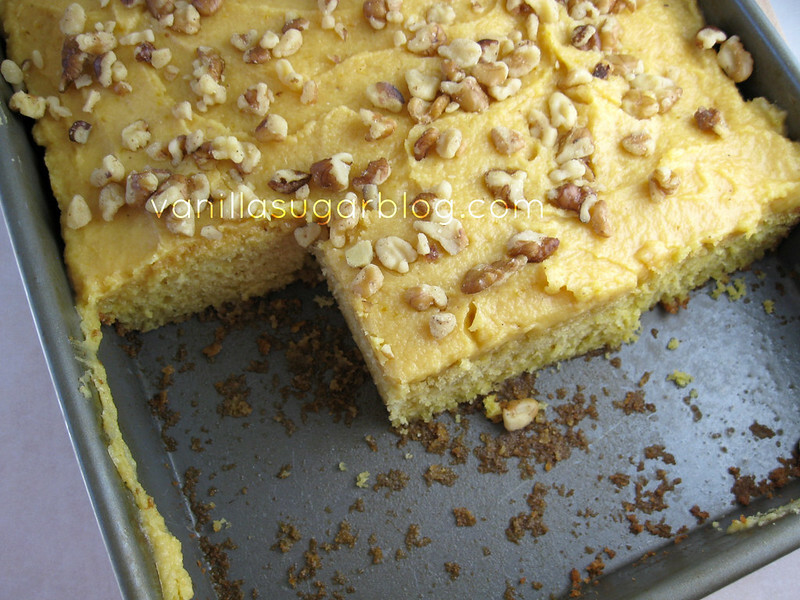 Trader Joes pumpkin butter is awesome - love how you used it in your cake - which is GORGEOUS by the way! Seriously delicious looking cake. I don't have any specific memories probably because I eat too much cake. Looks great! Yum! 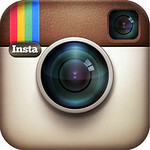 Came looking for your Friday post...found two nifty pumpkin recipes...am loving the pumpkin butter bark too. Really unusual, Dawn. 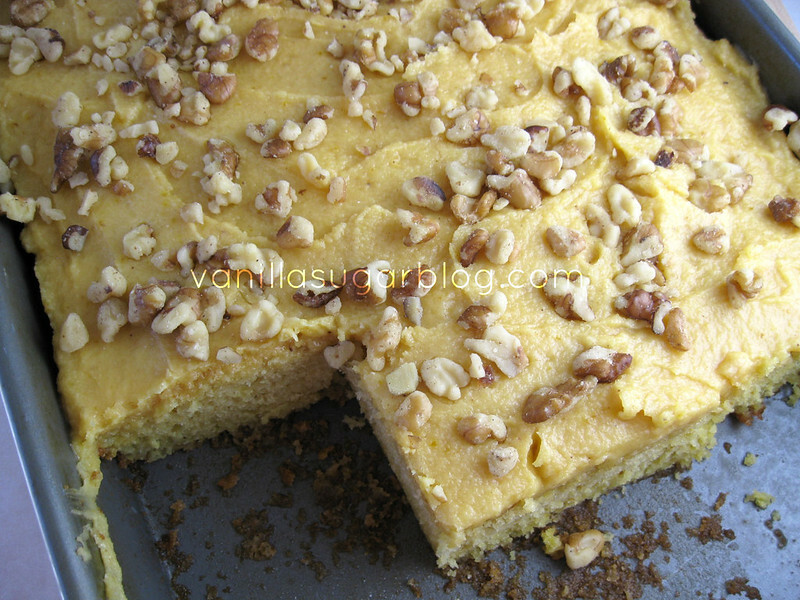 Yummy...this looks SO good - love all the pumpkin recipes this time of year! Yum this cake looks so simple and delicious! Love the idea of pumpkin butter in the icing. 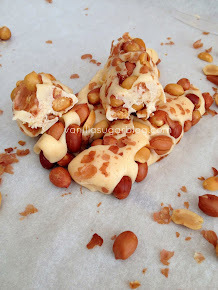 Too bad it's the beginning of Spring in Australia or I would make this right now! using pumpkin butter in the icing is such an excellent idea.